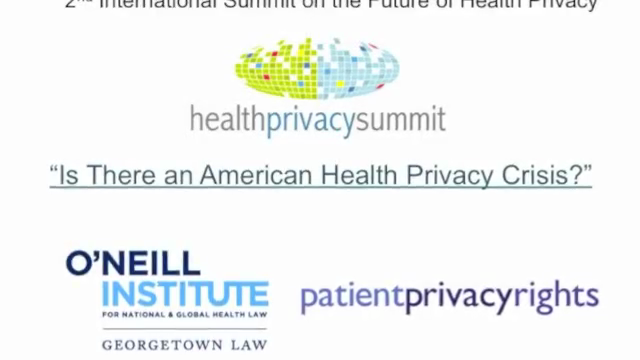 Is there an American Health Privacy Crisis? 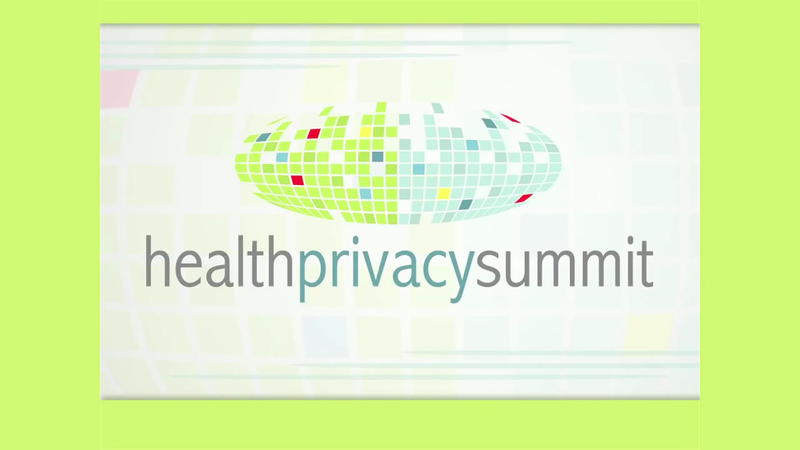 The second International Summit on the Future of Health Privacy was held in Washington D.C. on June 6th and 7th, 2012. 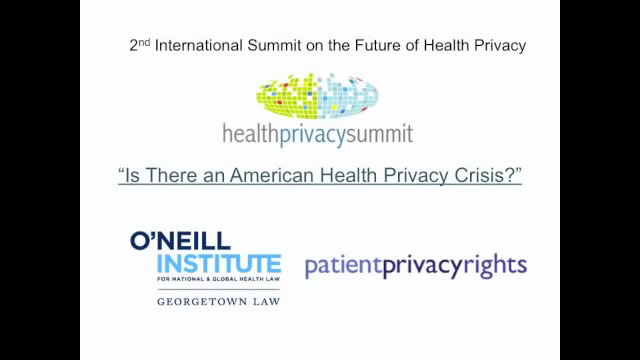 The key question: Is there an American Health Privacy Crisis? 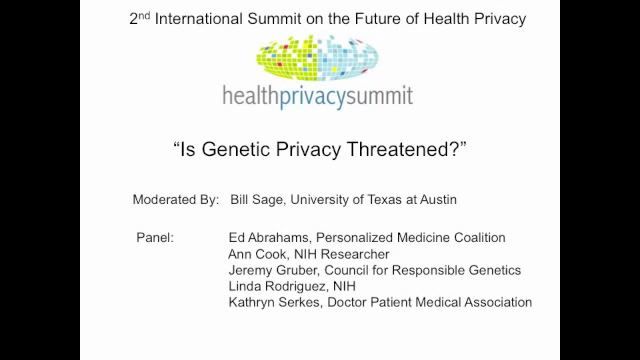 The resounding message was “yes”, we are on the verge of an American Health Privacy Crisis. Opening with the compelling stories of individuals whose privacy has been compromised in the rush to implement electronic health record (EHR) systems, the Summit sought to demonstrate that political and economic gain from technological advances has overtaken a considered and deliberate approach, exposing the critical need for policy and law. Day 1, Session 2: “Is There Too Much or Too Little Regulation? Will States or Congress Regulate? Day 2, Session 1: Docs & EHRs. How is the Physician-Patient Relationship Affected? 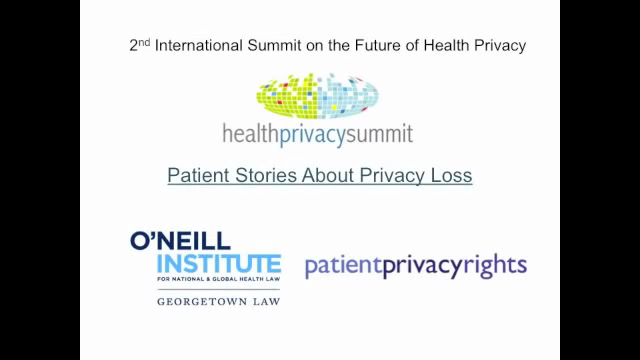 Health Information Privacy & Health IT – Where Are We and How Did We Get Here? 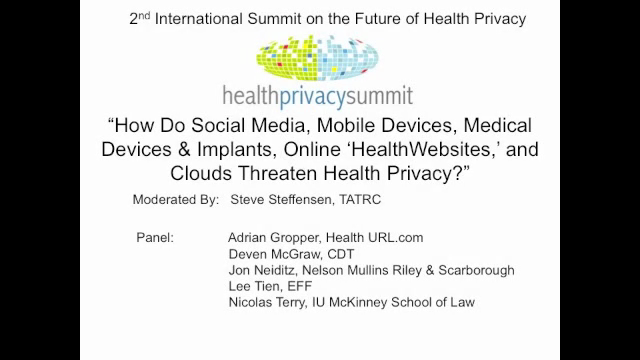 How do Social Media, Mobile Devices, Medical Devices and Implants, Online ‘Health Websites,’ and Clouds Threaten Health Privacy?